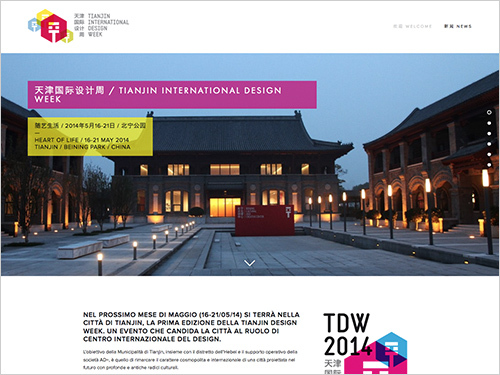 The first edition of Tianjin International Design Week (TDW) took place in Tianjin City in May 2014. An event that presented and compared the works of international design leaders, students, designers and universities and thus put the city on the global map as an international design center. In this context, dragon gallery wieser&meindl of Germany and their Chinese partner Rug Star of 798 Art district, Beijing, presented a selection of antique Chinese rugs, some of them made in Tianjin nearly 100 years ago.